Beautiful golf courses, desert landscapes, excellent local festivals, and a laid-back atmosphere — life is wonderful in the Casa Grande Valley. This area is both a destination and a home for thousands of residents, and with plenty of activities to enjoy year-round, you will never feel bored. Consider this website as your comprehensive Casa Grande real estate resource. Here you can preview properties for sale, tour neighborhoods and, if you like, maybe even get to know us better. It’s all about providing you the tools you need to confidently complete your real estate transaction. Those tools include easy to use property search tools and local area info. If you need our expert Casa Grande real estate assistance, we are a click or call away. No pressure, no strings – just great service! 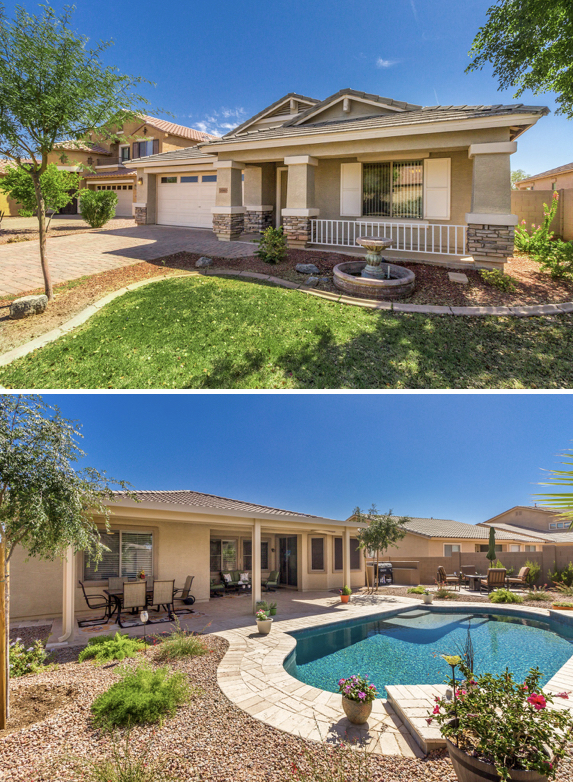 Ready to Explore Casa Grande Neighborhoods? In any real estate market condition, that’s the #1 question asked by home sellers. If you’re selling your Casa Grande home, it needs to be sold for top dollar and in a timely manner. Question is how much is it worth? Pricing your real estate investment accurately will make selling your home much easier. When you list your home with the Yost Realty Group, your property will receive maximum exposure with an exclusive marketing plan designed specifically for your unique property. Plus, we promise every aspect of the selling process will be managed to your complete satisfaction. Contact us today to learn more about listing your property for sale and to receive your complimentary home evaluation to determine the best selling price for your property.